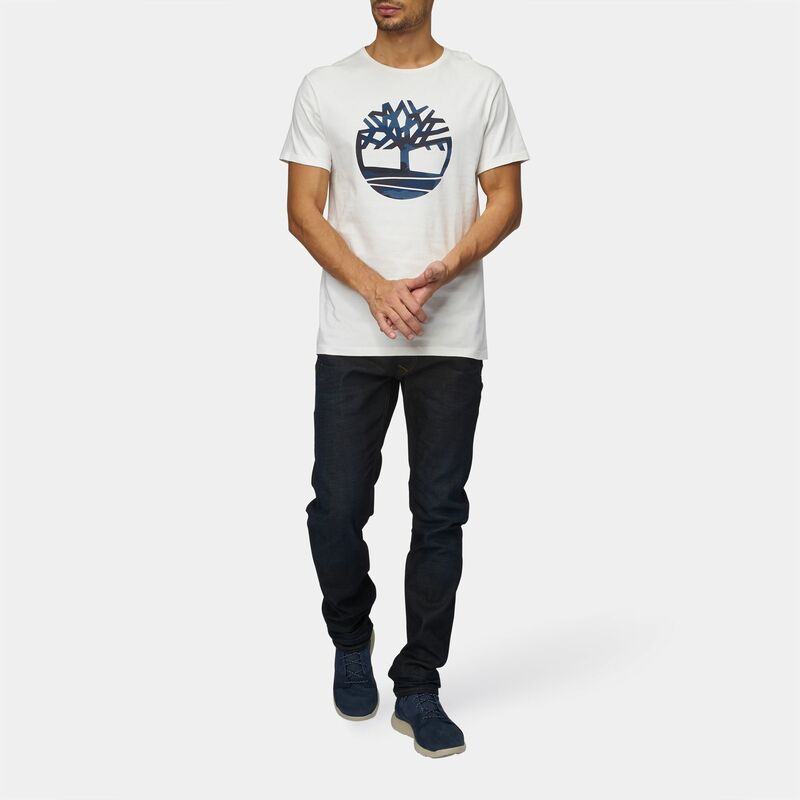 The Timberland Dunstan River Camo Print T-Shirt for men add sublet camo accents to your outfit. 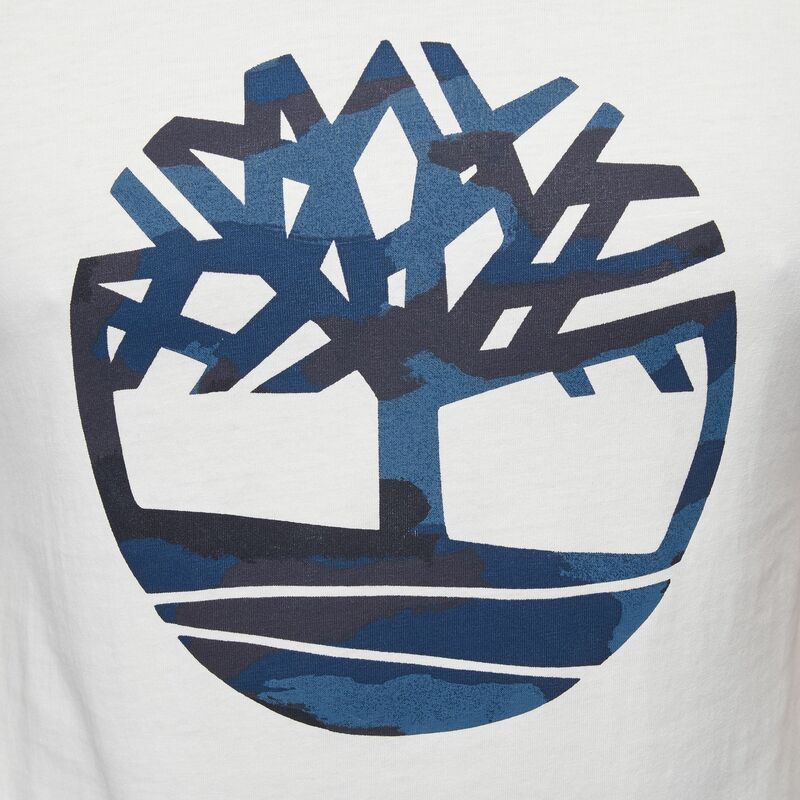 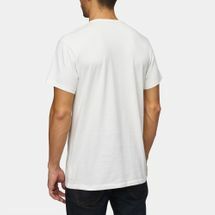 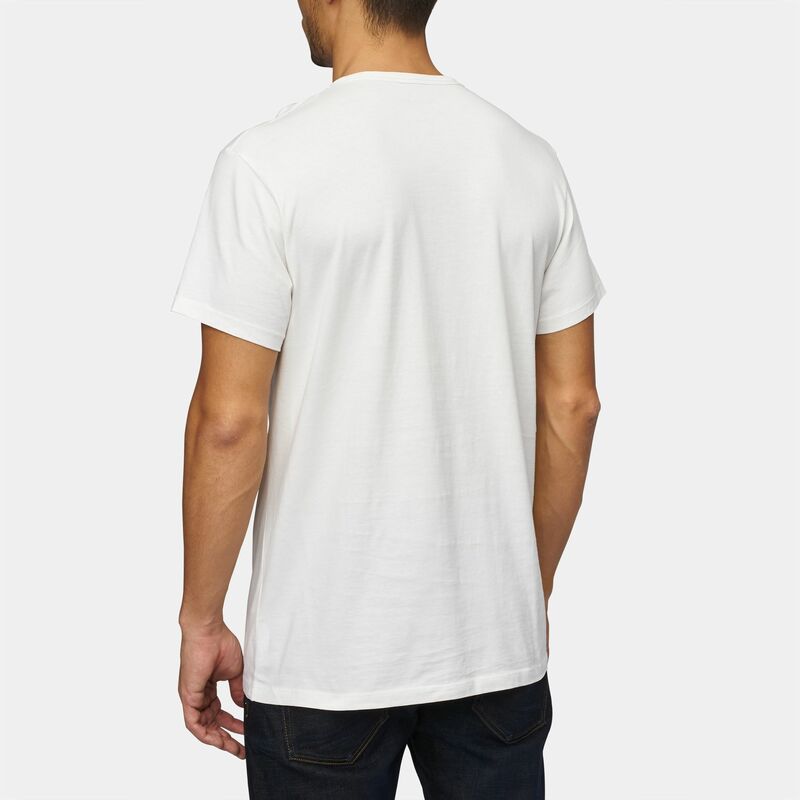 The tee is made keeping your comfort and breathability in mind with a soft cotton jersey material. 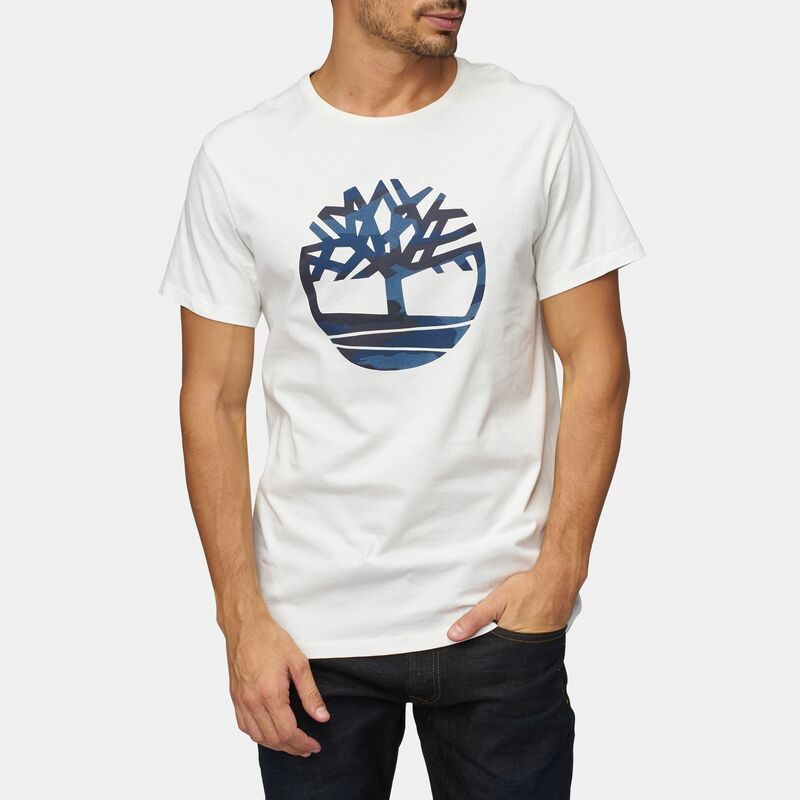 With the Timberland brand mark in the centre, covering the chest area, this tee lets you show your love for the brand in bold.